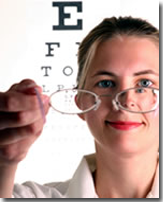 Thinking of buying eyeglasses online? Read our F.A.Q. 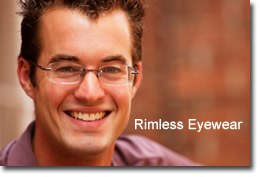 Our goal at rxframesnlenses.com is to provide quality name brand eyewear and eyeglasses at great prices, making eyeglasses affordable for everyone. There are no gimmicks, raising prices then offering discounts, or phony end-of-sales gimmicks. 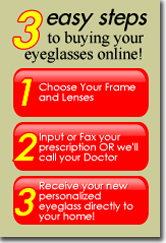 We offer everyone low prices on eyewear everyday. We encourage you to compare prices to see that we offer savings up to 50% off retail on designer brand frames and lenses. Rx Frames N Lenses Ltd is an Authorized Retailer for all brands that we have on our site and our products are new manufacture originals. 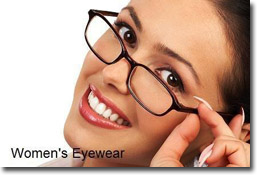 We offer a wide selection of fashionable designer brand eyeglass frames from names that you know and trust. Names like Vera Wang, Thalia, Converse, Jones New York, Bulova, B.U.M. Equipment, Via Spiga, Jhane Barnes, John Varvatos and many more. Sports glasses by Liberty Sports Rec Specs, ProGear Eyeguard. Safety Glasses by Titmus. 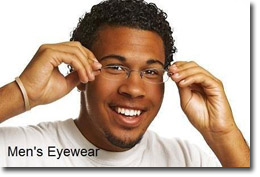 Rimless eyewear from popular brands like Airlock By Marchon. Kids eyeglasses by Disney or Pez Eyewear. You can purchase your favorite frame alone or our lab can provide you with quality premium eyeglass lenses such as Varilux with Crizal Avance UV Anti-Reflective coating as seen on television. 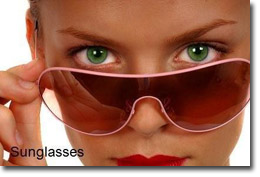 Transitions lenses, Drivewear lenses, Polarized lenses are also available at incredible prices. If you're looking for a moderately-priced designer frame and lenses, we also have a value line of progressive lenses including Digital free form lenses. Whatever you choose, rxframesnlenses.com stands behind our products and workmanship.